Dairy and cheese professionals will learn the latest developments and trends at the International Cheese Tech Expo. Thousands of dairy industry professionals will gather in Madison, Wisconsin, from April 17-19 to attend the International Cheese Tech Expo. Once again, Enerquip will attend, and can be found at booth 1500. ICTE is a unique industry conference as it attracts more than 3,500 cheese industry professionals, who share, discuss and learn about new developments, techniques and trends. The Center for Dairy Research, Innovation Center for U.S. Dairy and the Wisconsin Cheese Makers Association are three organizations that host the event, Wisconsin State Farmer reported. "ICTE 2018 provides a deep dive on issues that matter to dairy manufacturers and processors, and you just can't find that anywhere else," Judy Keller, the events director for Wisconsin Cheese Makers Association, told Wisconsin State Farmer. On Wednesday, April 18, Secretary Tom Vilsack, President and CEO of the U.S. Dairy Export Council, will deliver a keynote address that most professionals at ICTE will benefit from. He will speak on international opportunities for cheesemakers to expand their businesses and venture into the global market. Vilsack will then moderate a question-and-answer session discussing the challenges and opportunities that American dairy professionals face today, like expanding U.S. operations internationally, and how trade policy will affect the industry. 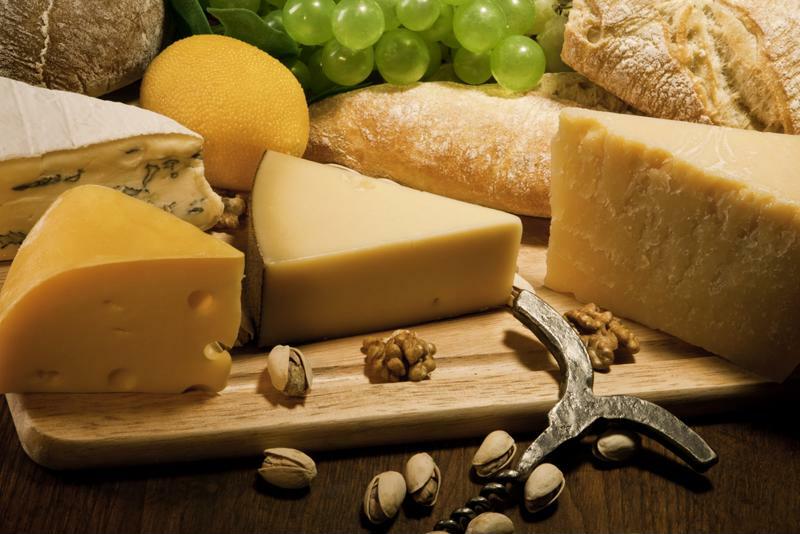 American cheesemakers may be able to find new opportunities in the international market. Another interesting session will follow which focuses on pathogen control in dairy plants, with a spotlight on the bacterium Listeria monocytogenes. Preventing Listeria in dairy products is crucial, as this pathogen can cause serious illness in consumers. The panel, moderated by Tim Stubbs of the Innovation Center for U.S. Dairy in Rosemont, Illinois, will touch on topics like how and where Listeria grows, how to prevent it and how the Food Safety Modernization Act plays a role in preventing food borne illnesses. An important component of preventing bacteria and other pathogens from infiltrating your product and putting your customers' health at risk is using the correct pasteurization and processing methods and equipment. Stainless steel shell and tube heat exchangers can offer strong resistance to fouling and contaminants. Enerquip's engineers are well-versed in creating heat exchangers with 3-A certification, which means they meet a strict set of standards created for the dairy industry. If you plan to attend the International Cheese Tech Expo, feel free to stop by our display at booth 1500. Our engineers are happy to discuss the many ways a stainless steel shell and tube heat exchanger can benefit your operation. We have plenty of off-the-shelf models that suit many applications, but our knowledgeable engineers are also excellent problem-solvers who can design custom models to fit your unique needs. If you're not able to attend the show, don't worry; you can still get in touch with us to discuss custom designs for your cheese or dairy facility.